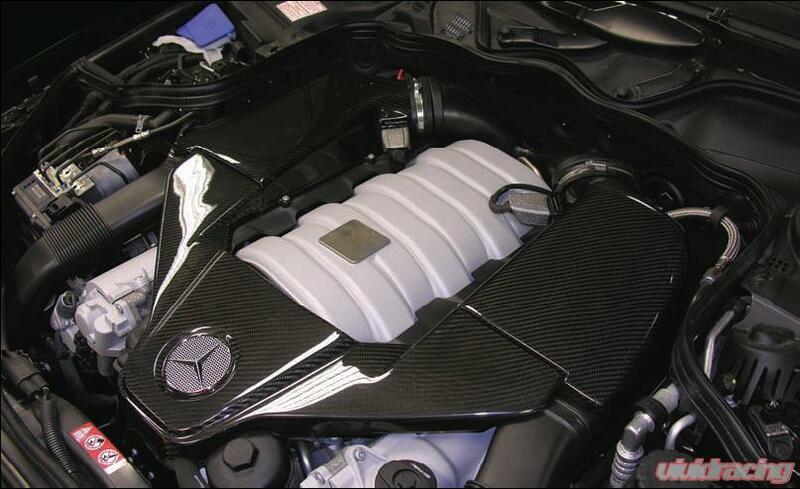 Improving on AMG's elegant & powerful 6.3L V8 engine is not an easy task. 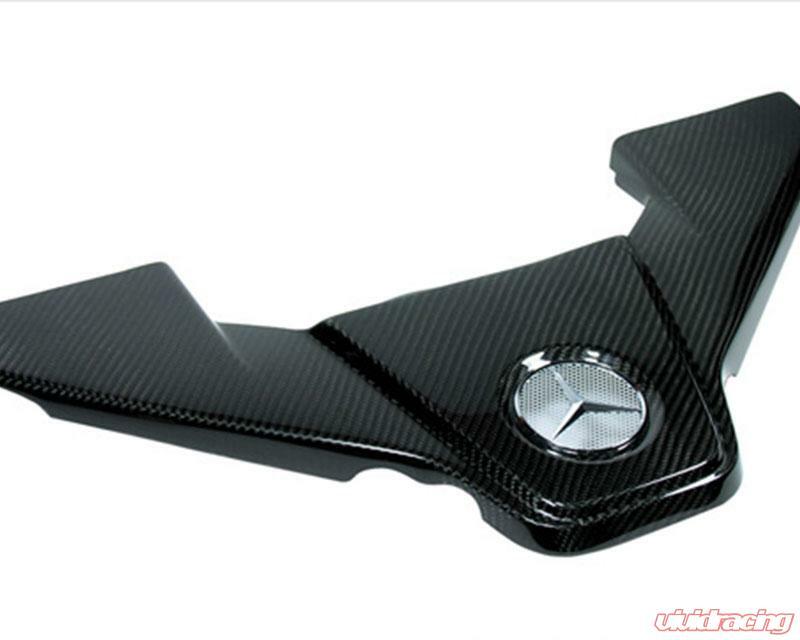 The Carbonio performance air intake system for the Mercedes-Benz AMG 63 engine is made from beautifully finished carbon fiber and offers an increase in both engine power and torque. 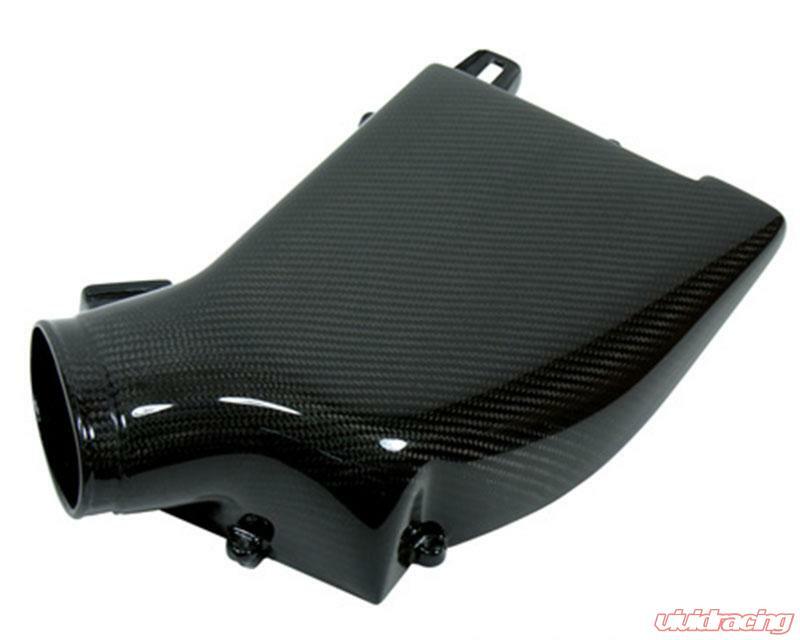 Our carbon fiber airboxes keep in line with the factory styling while increasing internal volume. This increase smoothens power delivery and sharpens throttle response. 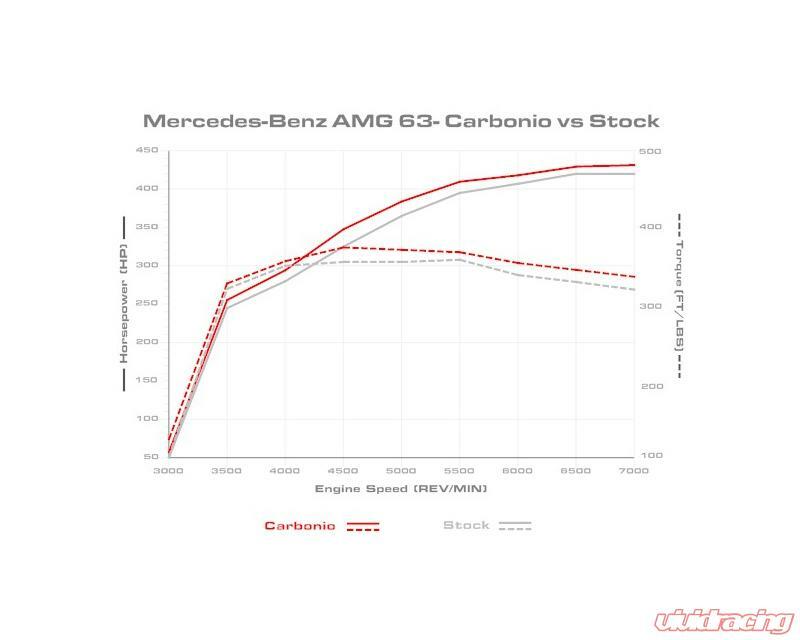 Our intake system is an excellent upgrade to any Mercedes-Benz outfitted with an AMG 6.3L engine and an essential upgrade for any Mercedes-Benz with exhaust and or software upgrades. The Carbonio AMG 63 Performance Intake includes: Left and right carbon fiber airboxes, performance air filters & carbon fiber engine cover. 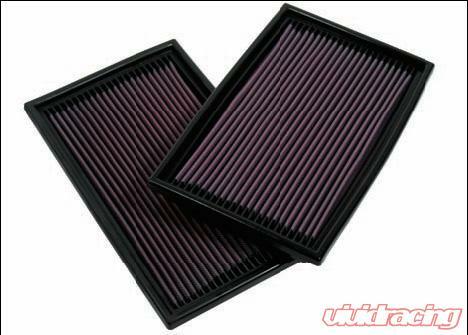 Kit includes: pair of airboxes, performance air filters, & replacement front engine cover. 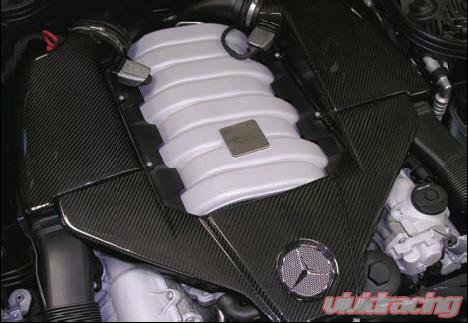 Left and Right Carbon Fiber High Volume Airbox Lids. Substantial increase in airbox volume compared to factory components. 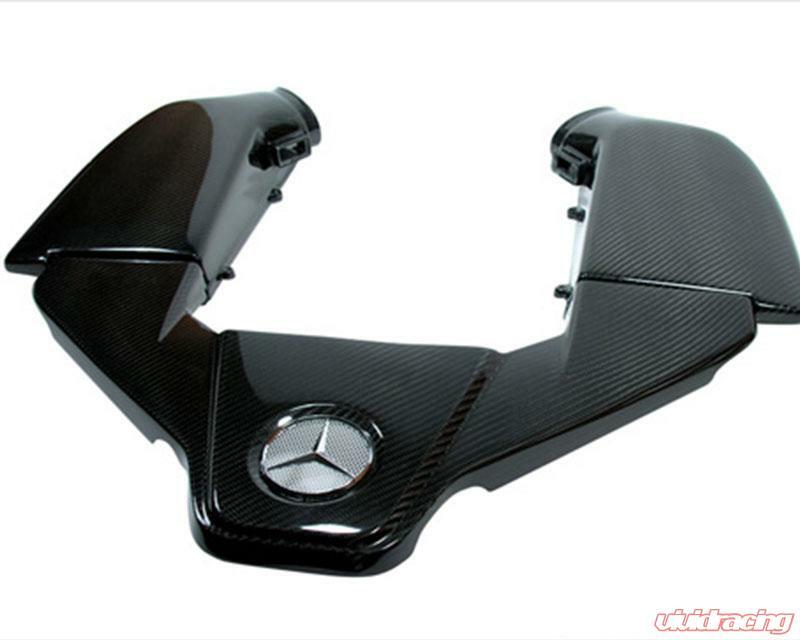 Autoclaved pre-preg carbon fiber construction, clear coated with automotive urethane and hand polished to a mirror finish. Maintains all factory emissions components.